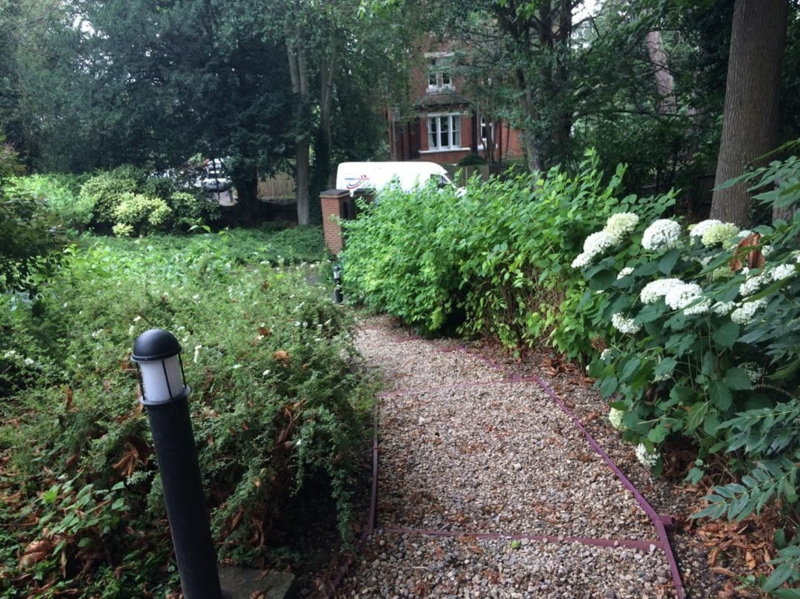 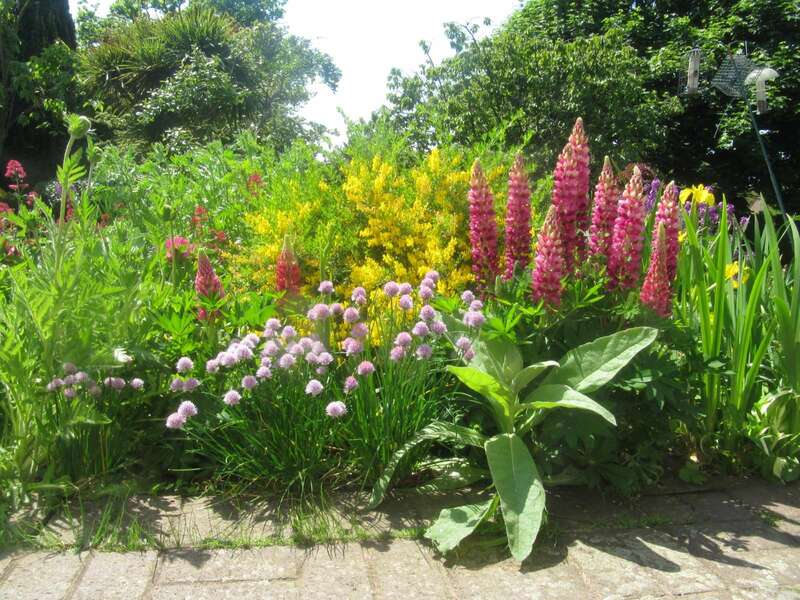 Restoring overgrown gardens to original design preserving any plants of ornamental value. 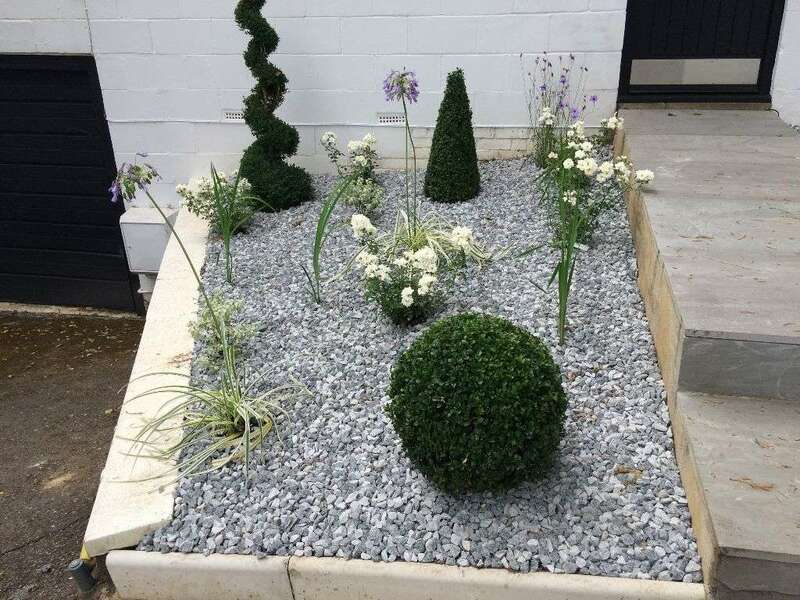 We can develop your garden with maintenance enhancing and training plants to achieve an attractive beautiful garden to be proud of. 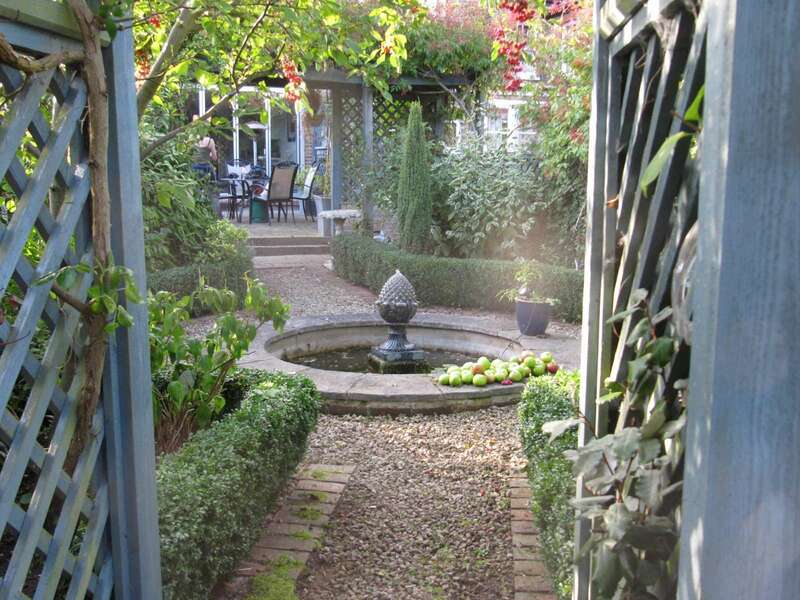 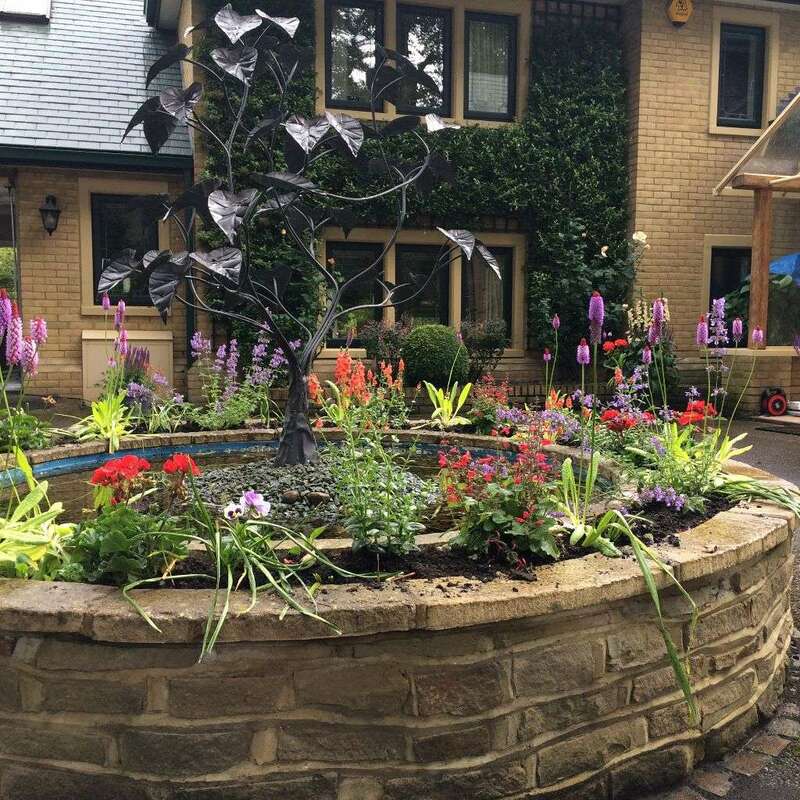 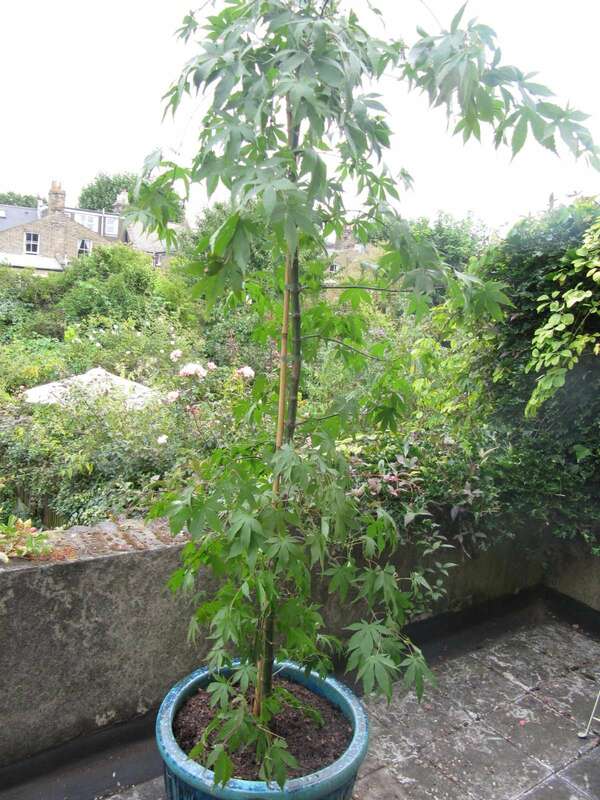 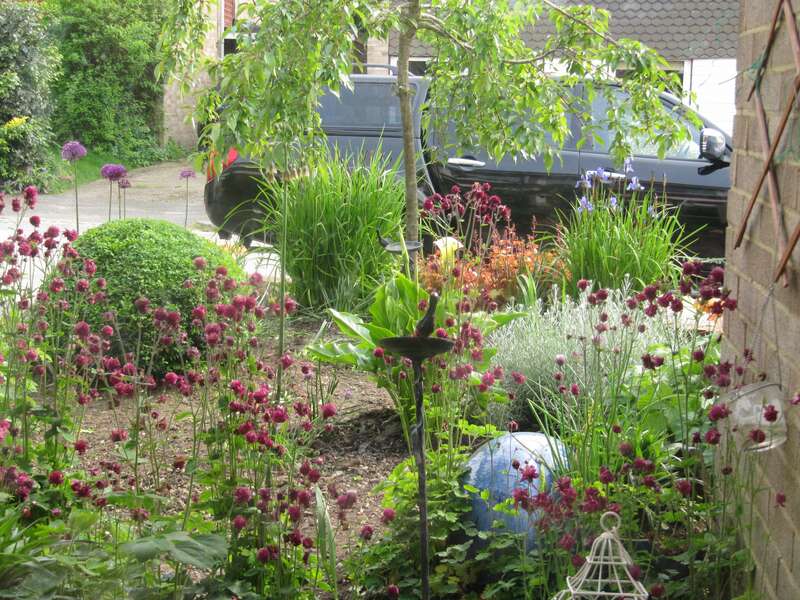 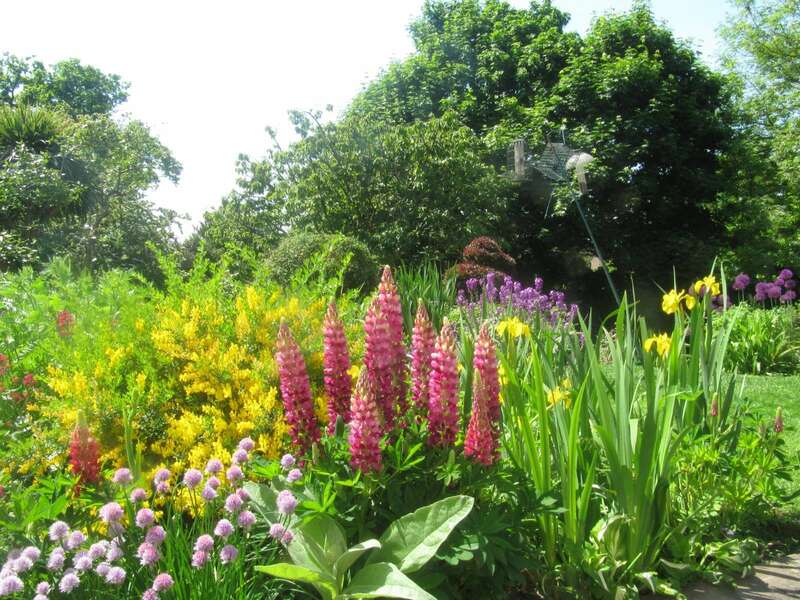 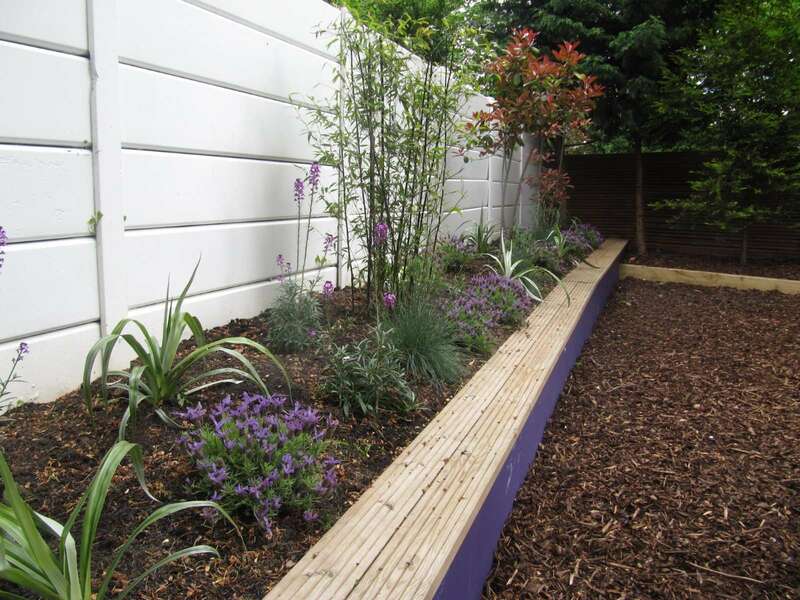 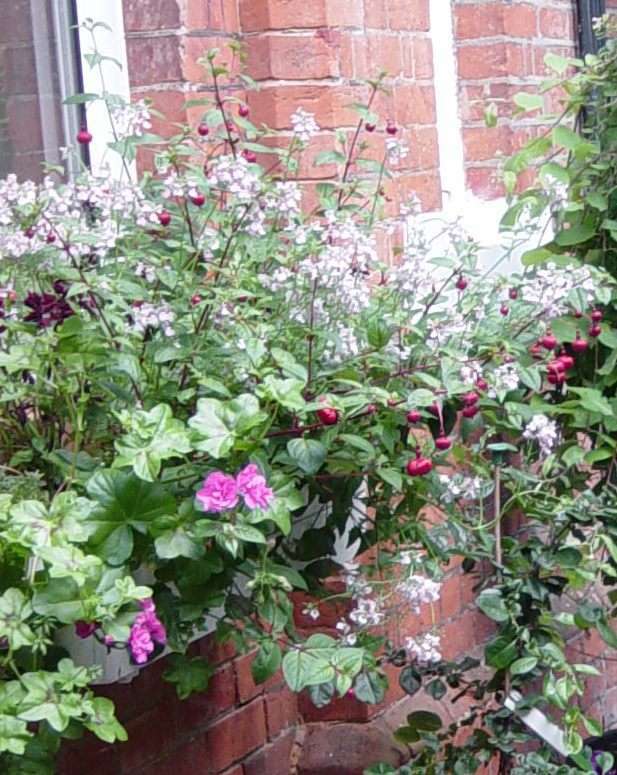 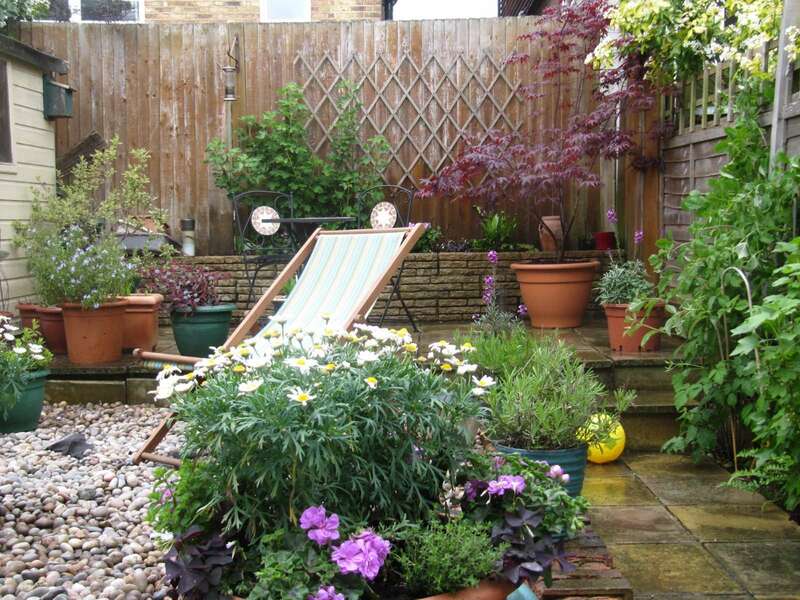 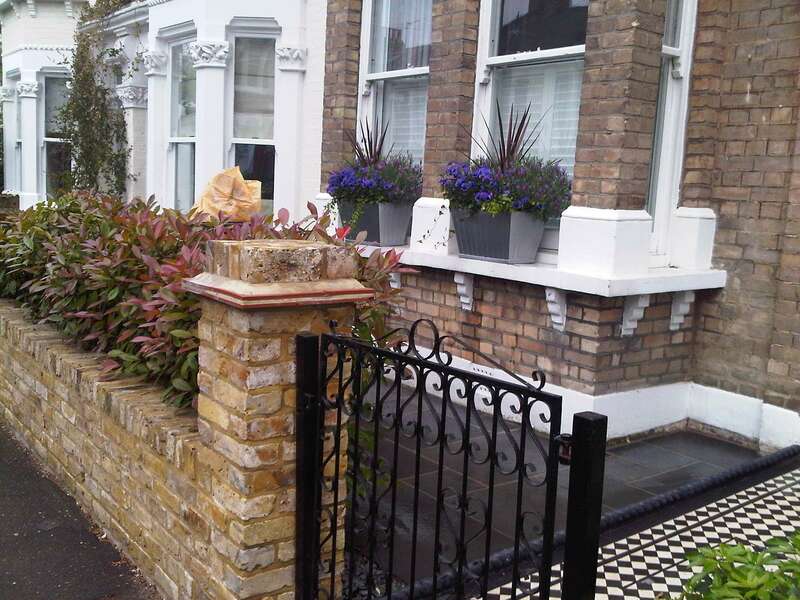 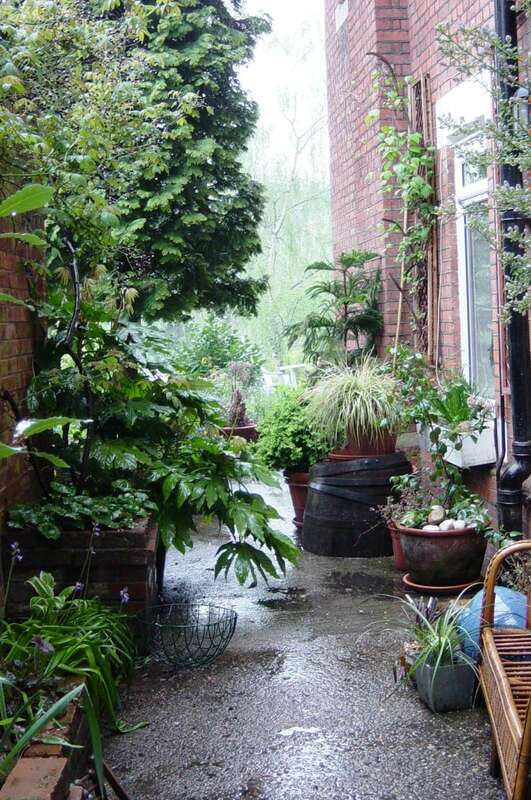 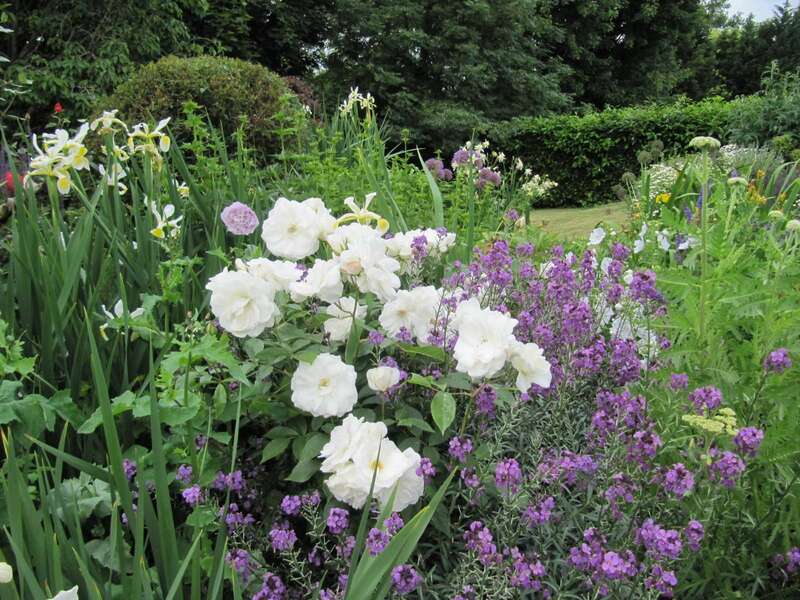 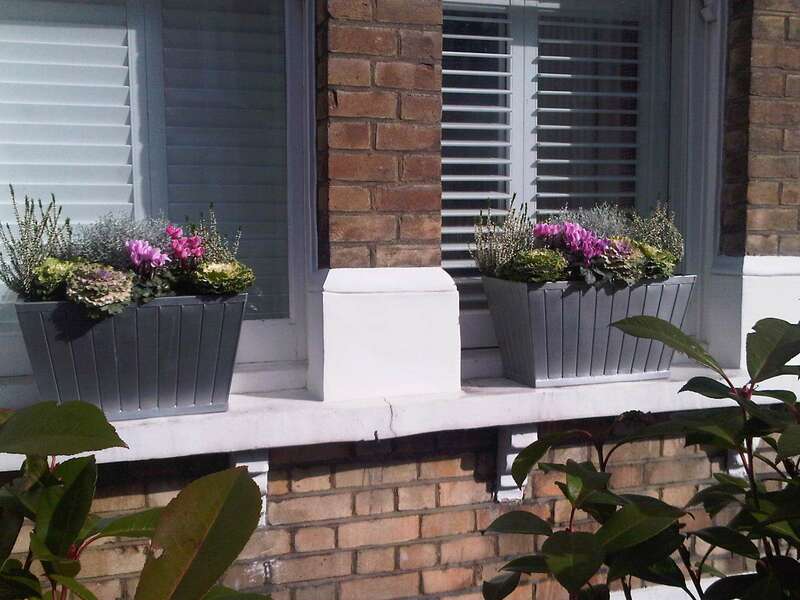 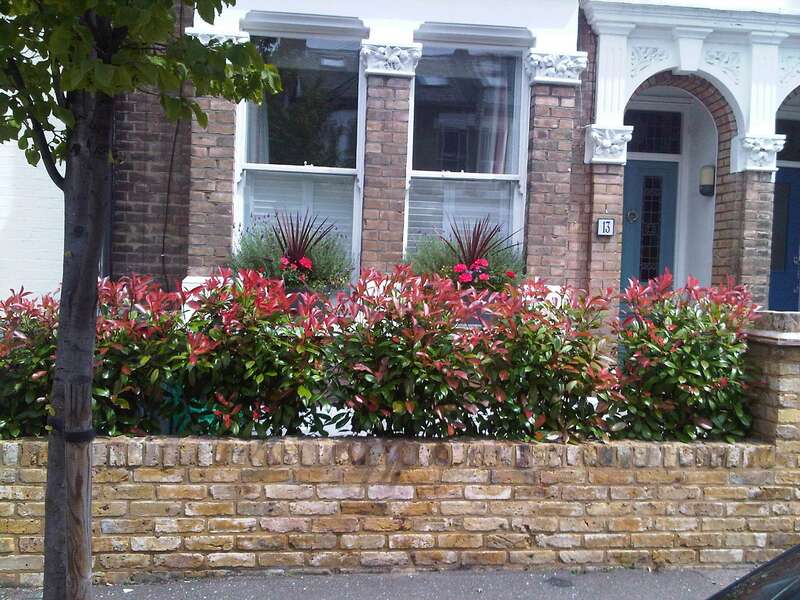 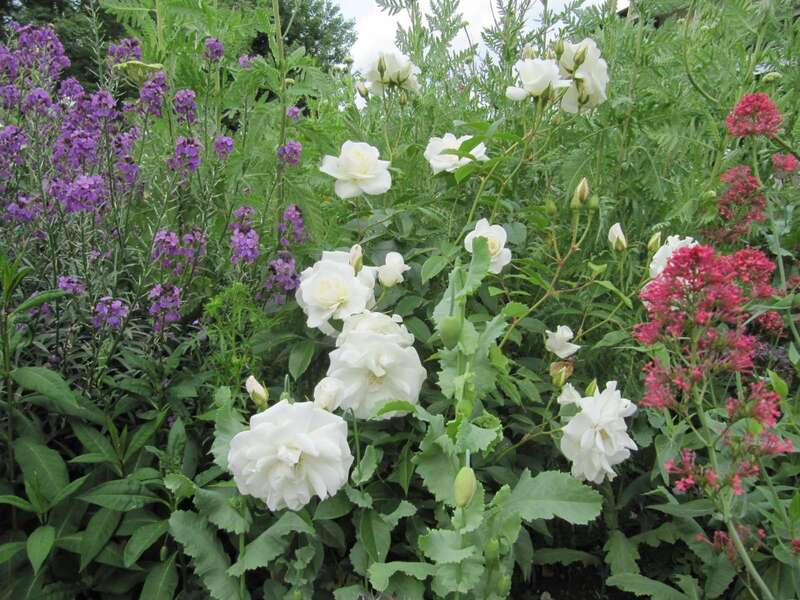 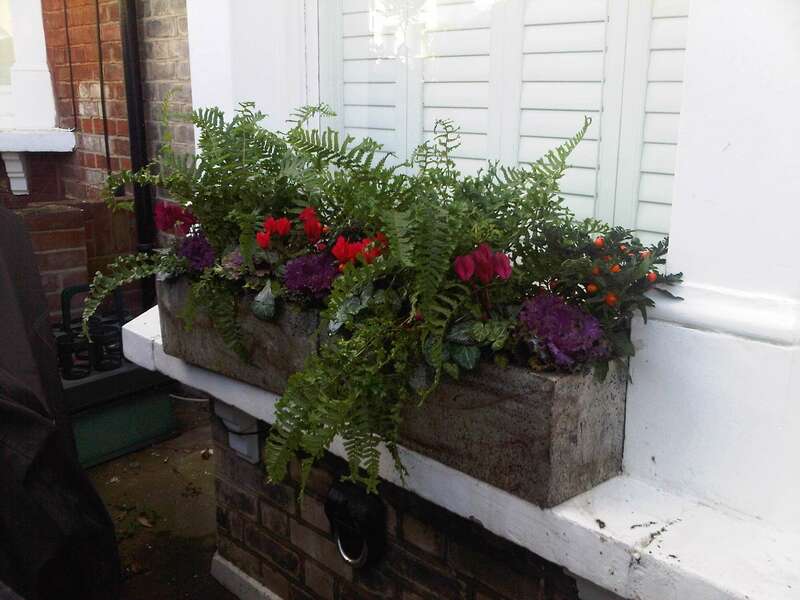 We create planting schemes to enhance your garden and existing plants and container planting. 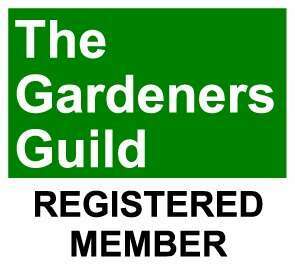 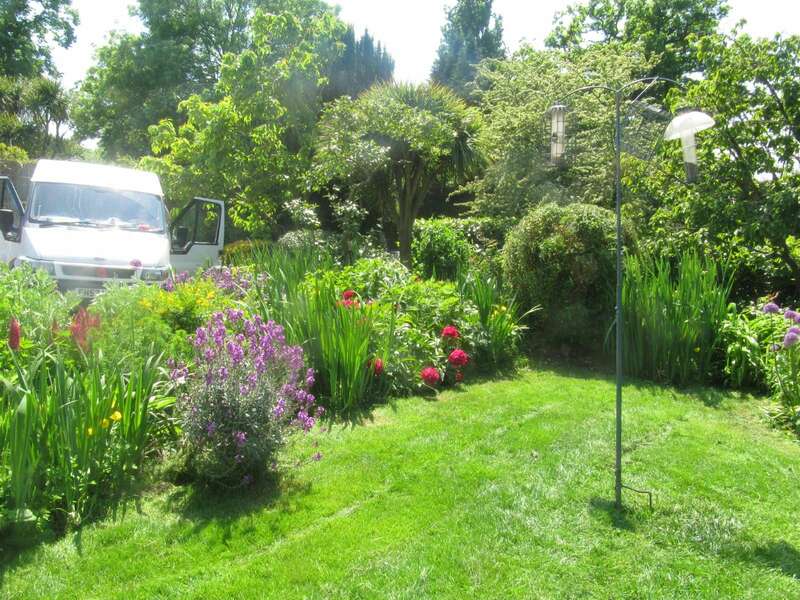 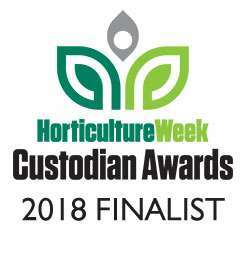 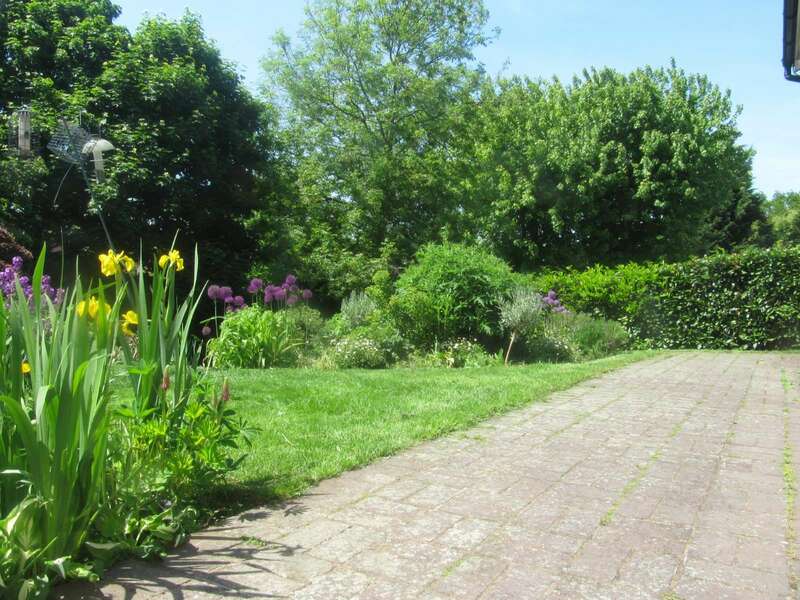 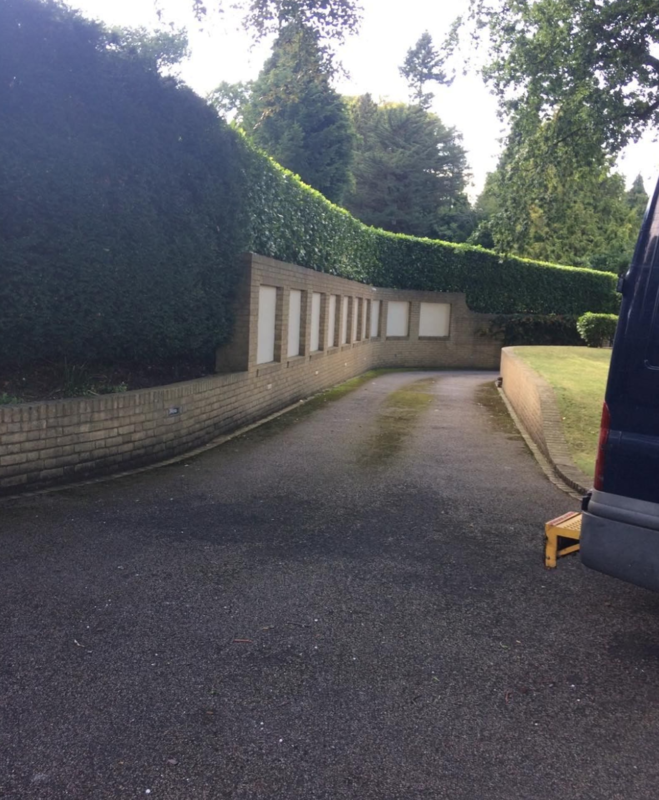 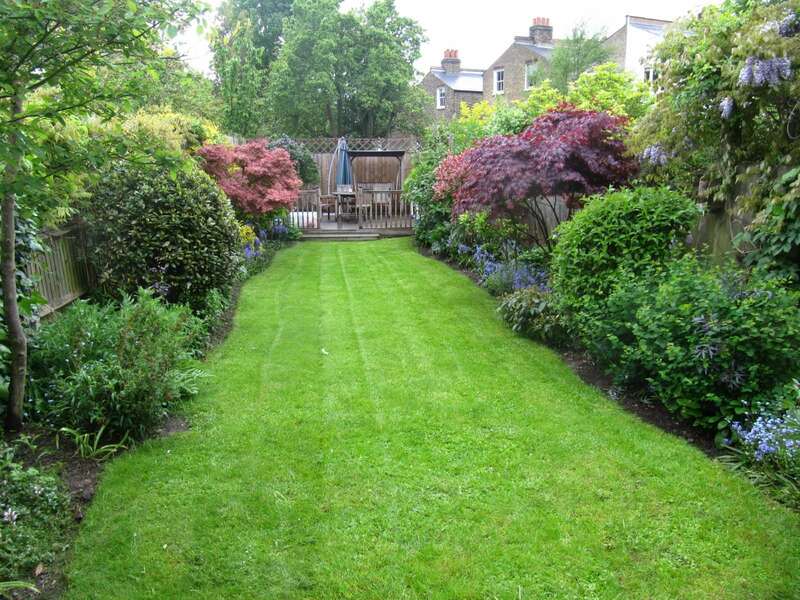 Maintenance lawn care, hedge works, pruning and leaf clearance. 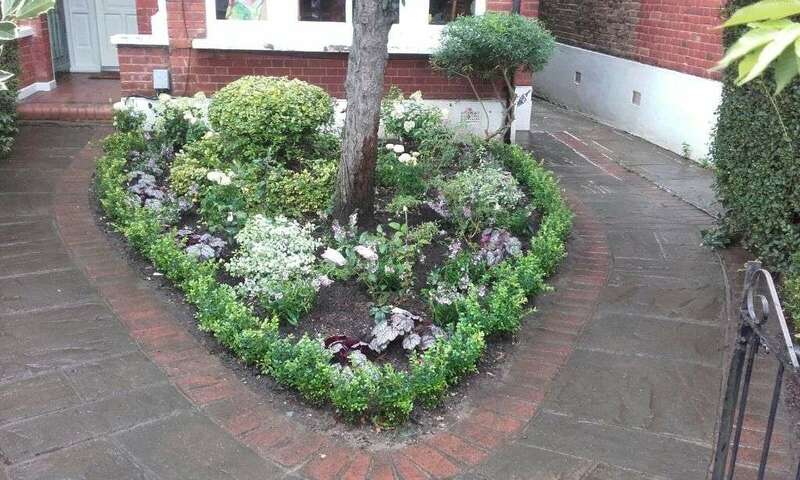 Weeding cultivation, composting and mulching. 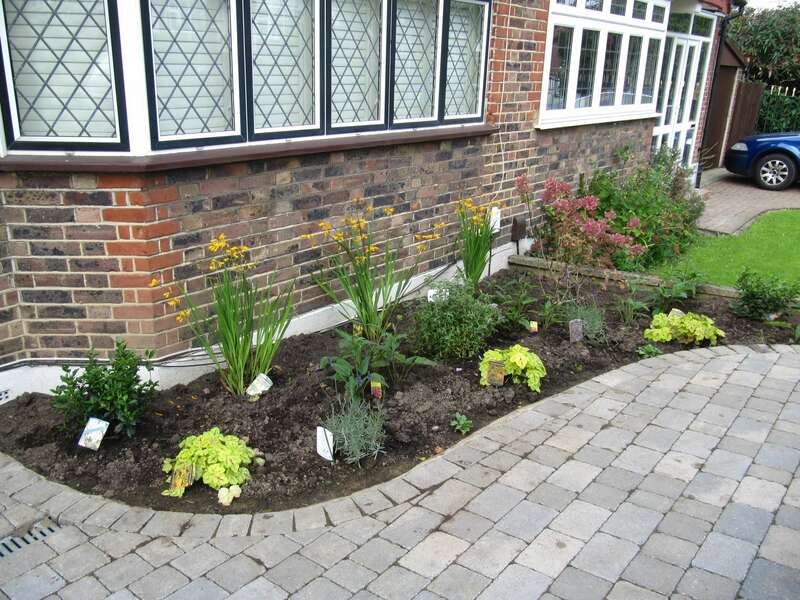 Perrenial plant care including division.